Are you looking to have a good time with the right kind of tunes? I cover a range of gigs for different occasions. 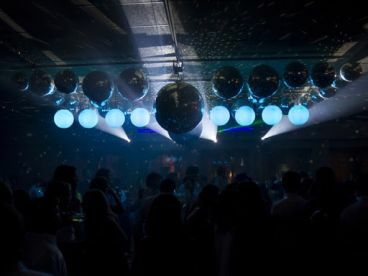 The right tunes and atmosphere can create the perfect night or day for your special event! Check out my reviews to see what others have been saying about our teaching. 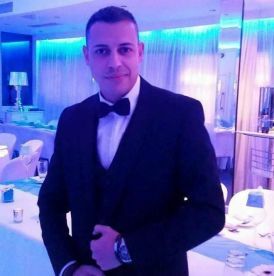 Feel free to give me a call and I am more than happy to create a tailor-made service for your memorable event! 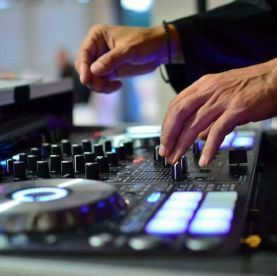 Music makes an event, and the best kind of music connects with the guests. 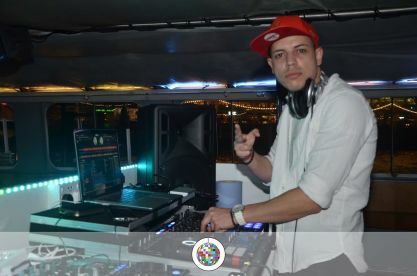 The philosophy of Deejay Edward is to play what you want to hear. Give me a sample of five or ten songs, and I will make a set that you will love. I am DJ passionate about music and the community. I perform range of gigs, from the local community centre to children's birthday parties to weddings and local nightclubs. I look forward to playing at your next event. 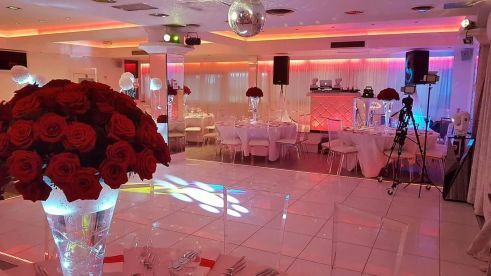 Please do not hesitate to get in touch about any special events you have to see how I can make it the best party in town. Toti #DJ-ii pun muzica. Ce fac eu diferit? Va ascult, incerc sa va cunosc si sa aflu ce muzica va place. Toti avem faimoasele playlist-uri, insa mie NU mi-a placut niciodata sa folosesc #playlist-uri predefinite. Intotdeauna aleg si mixez muzica in functie de vibe-ul si energia pe care mi-o transmiteti voi si invitatii vostri. Eu ma pun in locul vostru si caut sa ofer calitatea pe care as dori la randul meu sa o primesc la un #eveniment atat de important pentru mine. Petrecerea e doar a voastra si tot evenimentul trebuie sa va poarte amprenta. Muzica da tonul distractiei iar un #Dj adevarat ridica oamenii in picioare si face sala sa vibreze. Daca si voi ganditi la fel, atunci eu sunt omul vostru! 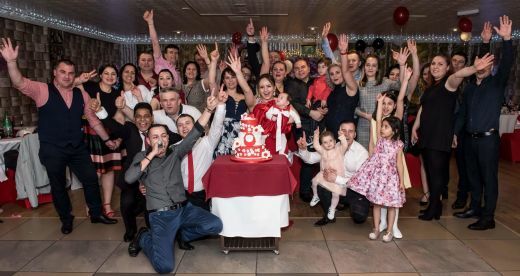 Cand alegi un #djnunta sau un #djbotez, este foarte important sa te uiti la detalii!! Detaliile fac intotdeuna diferenta. 5☆+ profesionist, atent la detalii , punctual si amuzant! Va mulțumim Edward! emotiile si bucuria noasta vorbesc de la sine.Suntem foarte mulțumiti! Va recomandam cu încredere! Did a very good job out of a difficult situation and got everybody up on there feet.... Totally recommende ! THE BEST DISCJOKEY ! 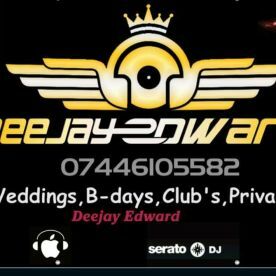 Please note that Deejay Edward may not be able to honour booking requests made.